I know I’m not known as a prolific source of Paleo dessert recipes—and that’s totally cool with me. As I explained in my first cookbook, Nom Nom Paleo: Food For Humans, I don’t make it a habit to whip up sweets and treats ’cause I’m a recovering sugarholic; if I spent my days and nights perfecting grain-free treats, I’m sure I wouldn’t stop eating them ’til I burst. Besides, after completing a couple rounds of the Whole30, I recognize that I feel a lot better when I avoid sugary treats most of the time. That said, it’s not like I don’t make (and eat!) desserts on occasion. 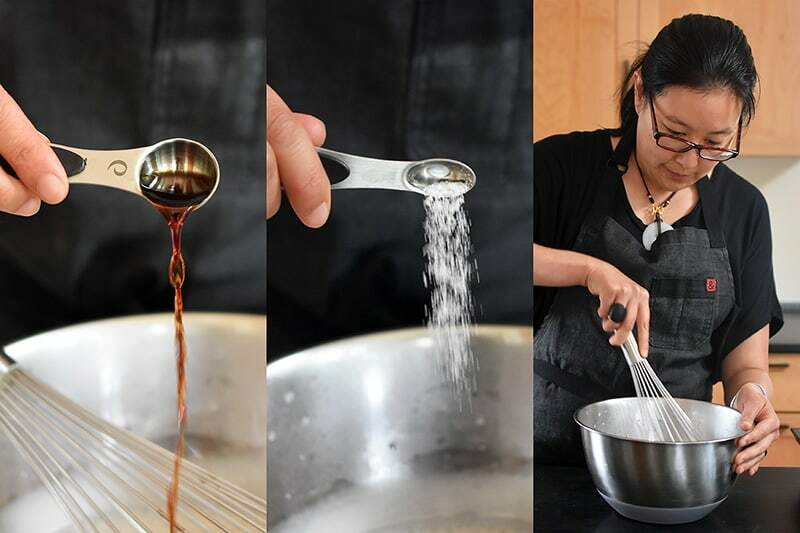 It’s just that when I do, I make sure that the sweet treat I’m preparing is crazy-delicious and worth every bite. 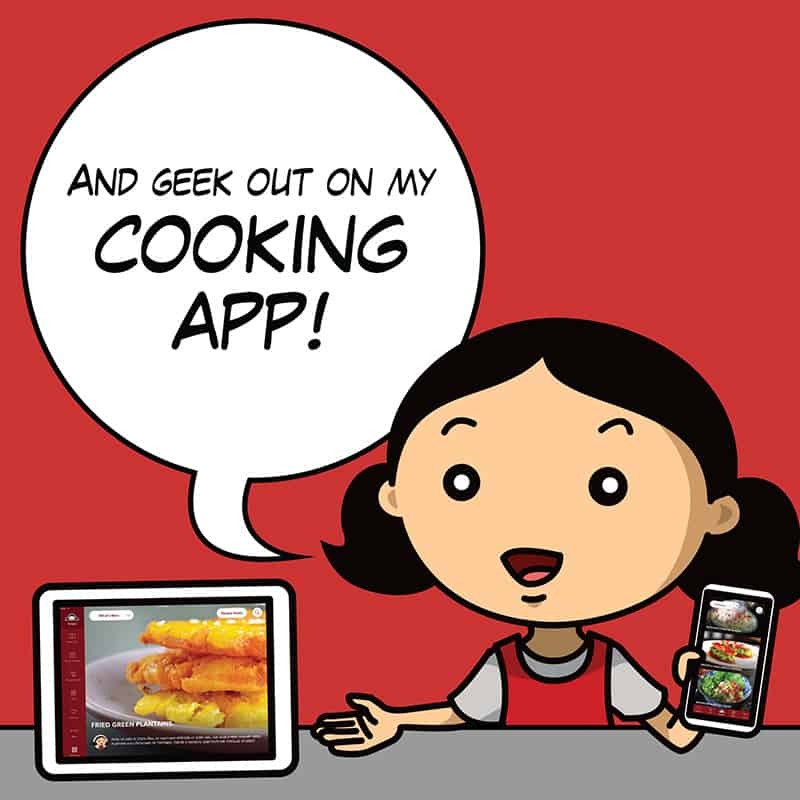 That’s why even though my cookbooks, cooking app, and blog contain just a handful of treats, all of them are showstoppers that’ve wowed even my most discriminating non-Paleo pals. 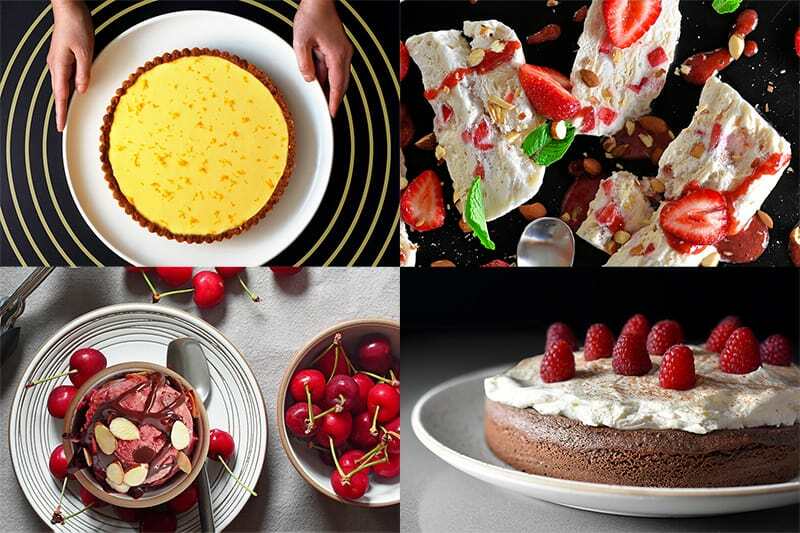 Our upcoming cookbook, Ready or Not!, is no different: It contains a highly curated list of meticulously tested desserts that are definitely worth the time and effort to make, including my Tangerine Dream Tart, Rustic Chocolate Cake, Cherry Chocolate Chip Ice Cream, and Strawberry Almond Semifreddo + Berry Balsamic Sauce. Dude—if you haven’t yet preordered my new cookbook, what are you waiting for? Seriously! IT COMES OUT IN JUST A FEW WEEKS, PEOPLE! And if you don’t preorder it before August 1, you won’t get my awesome preorder bonus gifts! Don’t miss out—preorder Ready or Not! already by clicking here. As I explained a few weeks ago, this book is bonkers. Can’t wait until the book drops on August 1st for an indulgent, grain-free sweet? Fine. 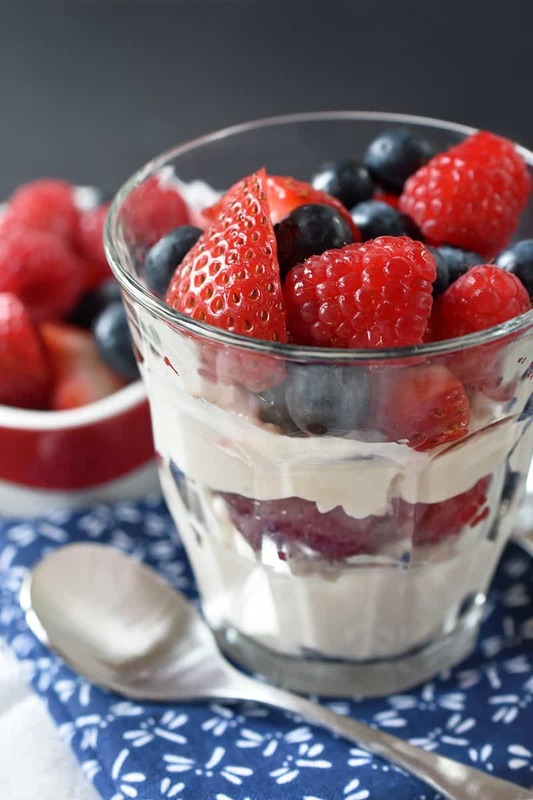 Here’s a creamy, berry-riffic pudding parfait in red, white, and blue—just in time for Independence Day! 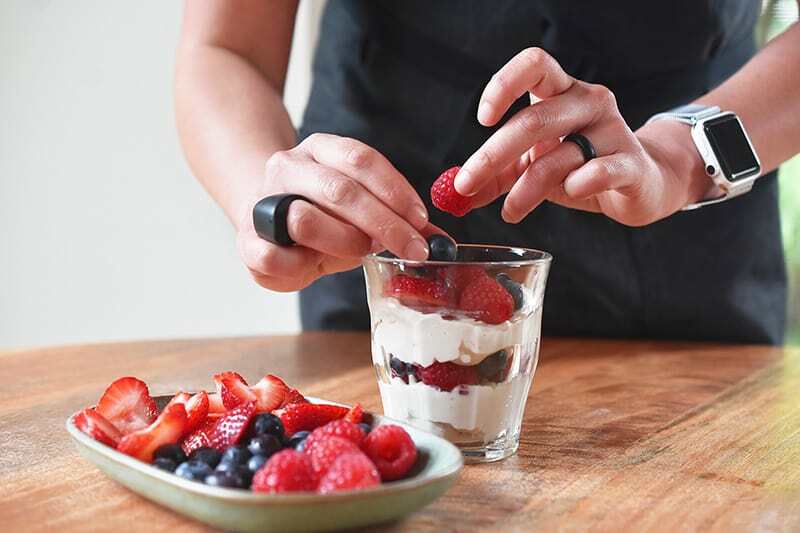 Fair warning, though: This dessert’s ROI (Return On Investment) is quite high—meaning it’s a breeze to make, but yields exponentially lip-smackingly awesome results—so just promise me that you won’t go crazy and make it everyday, m’kay? Shake the can of coconut milk well, and pour ¼ cup of it into a medium bowl. 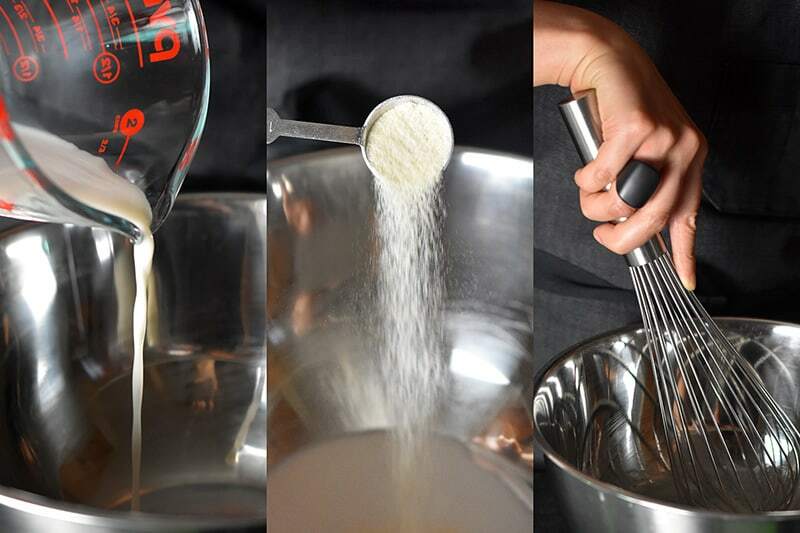 Sprinkle the gelatin on top and whisk briskly to get rid of the lumps. Set the bowl aside. 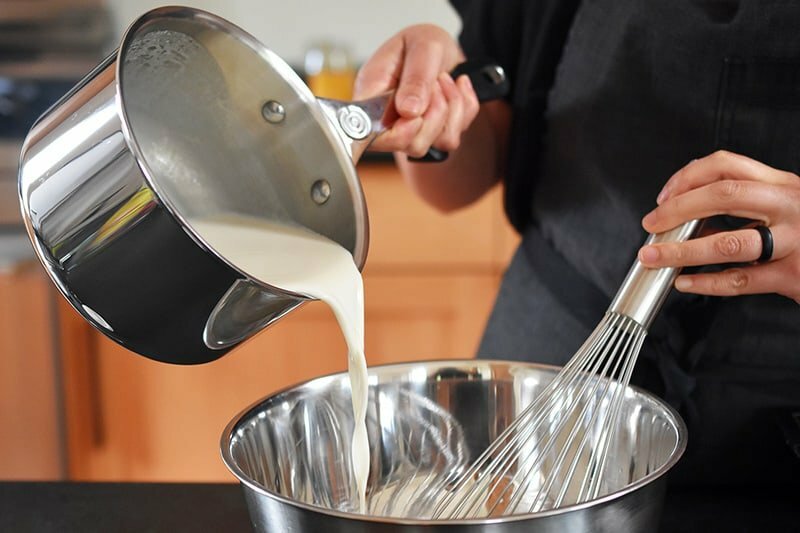 …stirring frequently, until the sweetened milk is steaming, but not boiling. 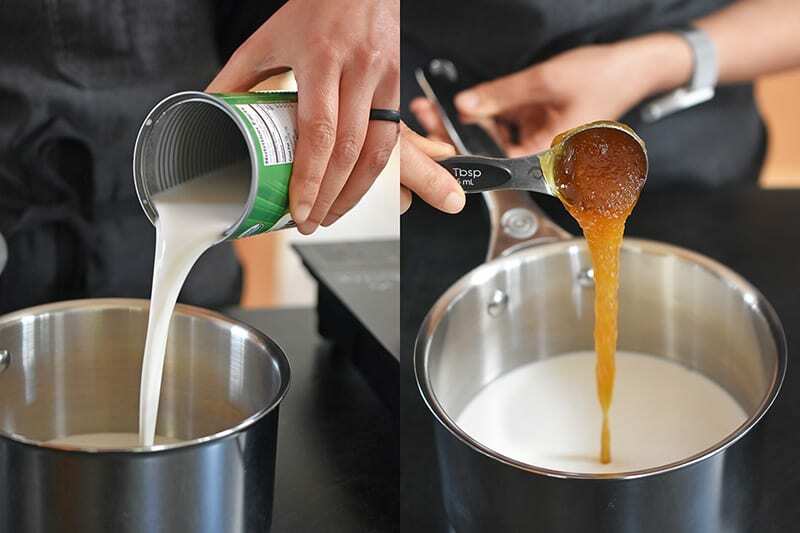 Pour the hot coconut milk into the bowl with the gelatin/coconut milk mixture, and whisk well to combine. 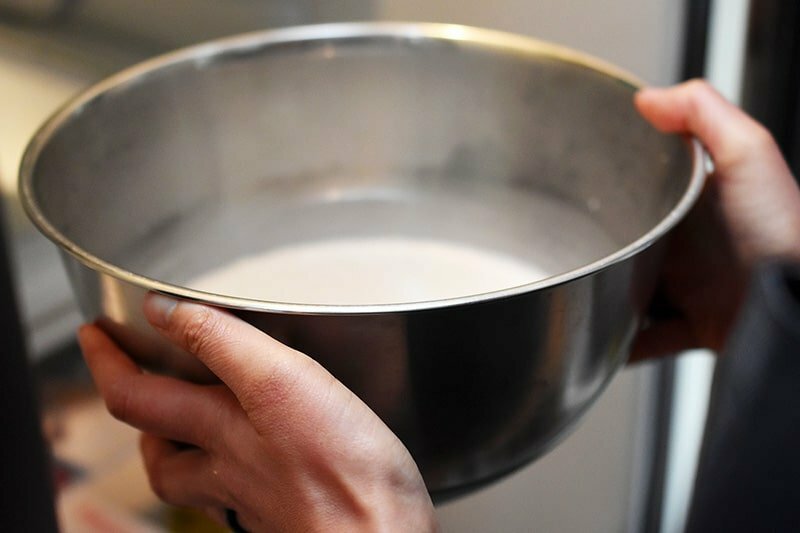 Place the bowl in the fridge uncovered for 30 minutes, and then cover with a silicone lid or plastic wrap until the pudding firms up, at least 2 hours. You can keep it in the fridge for up to 4 days before serving. When you’re ready to serve, take the bowl of coconut pudding out of the fridge. 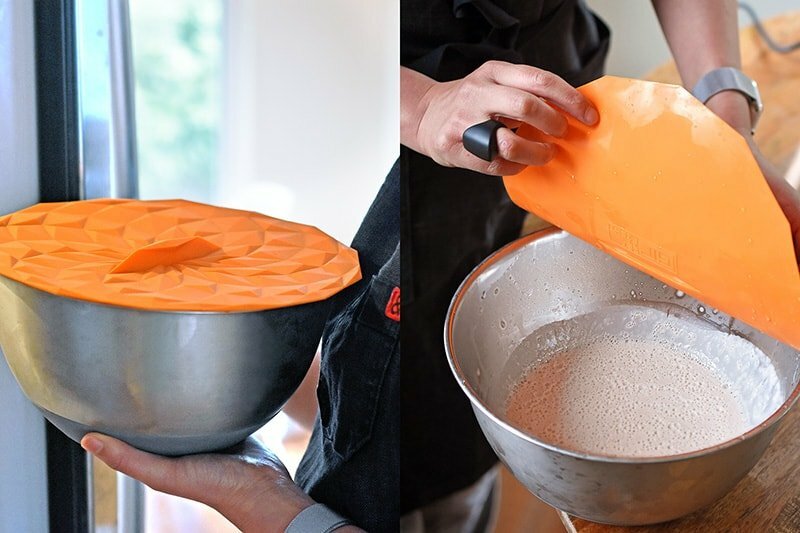 Uncover it, and grab a hand or stand mixer. 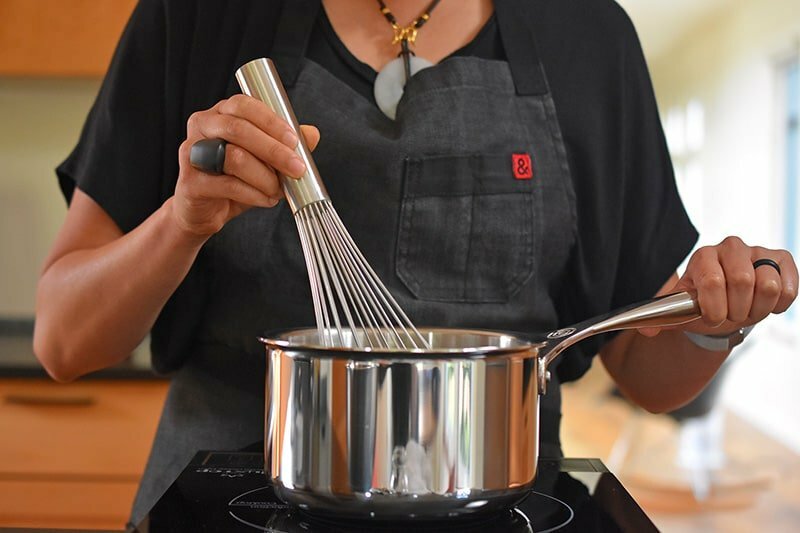 Beat the pudding until it’s nice and fluffy and transforms from a stiff Jell-O-like texture to a thick, smooth pudding. It’ll take at least a minute, so be patient! 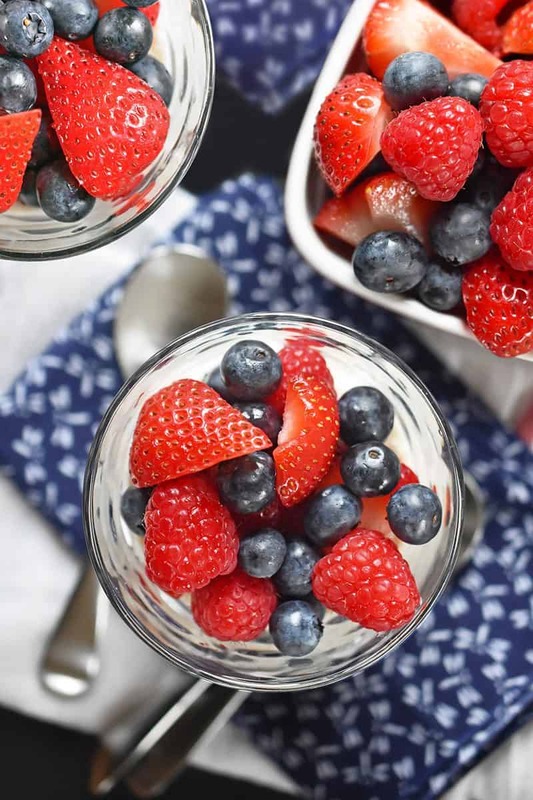 Divide the pudding into 4 bowls or cups, alternating layers of berries and pudding. 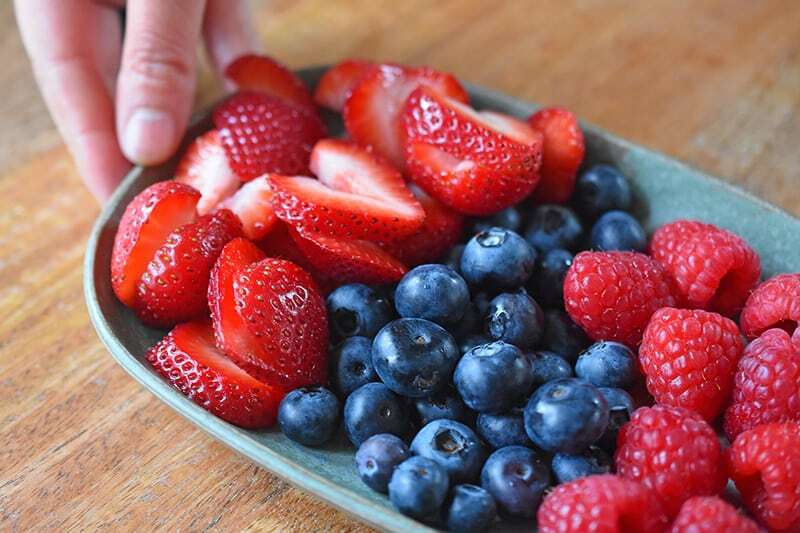 Aren’t summer berries the best? Serve immediately and dig in! Wanna watch me make this dish on my Facebook Live broadcast (recorded on June 28, 2017)? 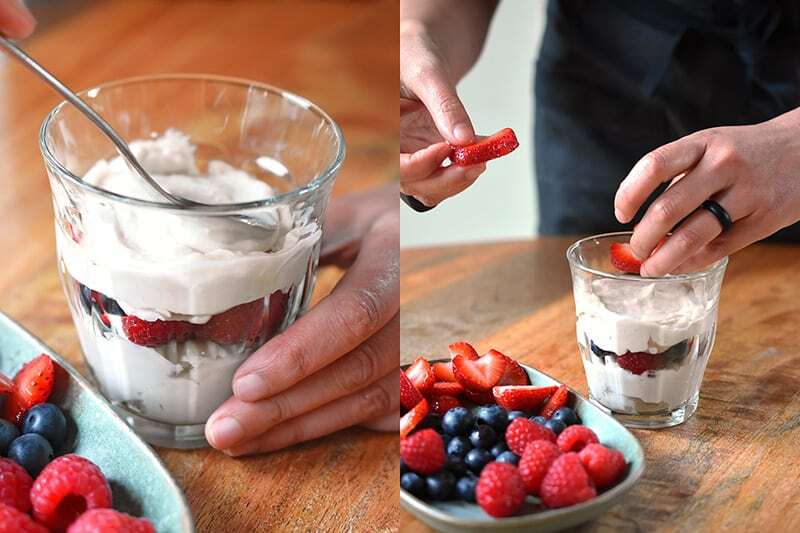 This recipe for creamy, dairy-free, honey-sweetened patriotic pudding parfaits is one of my favorite paleo desserts! Make them for Independence Day! Next, heat the remaining coconut milk and honey over medium heat, stirring frequently, until the sweetened milk is steaming, but not boiling. 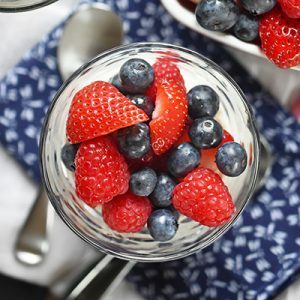 Divide the pudding into 4 bowls or cups, alternating layers of berries and pudding. Serve immediately and dig in! 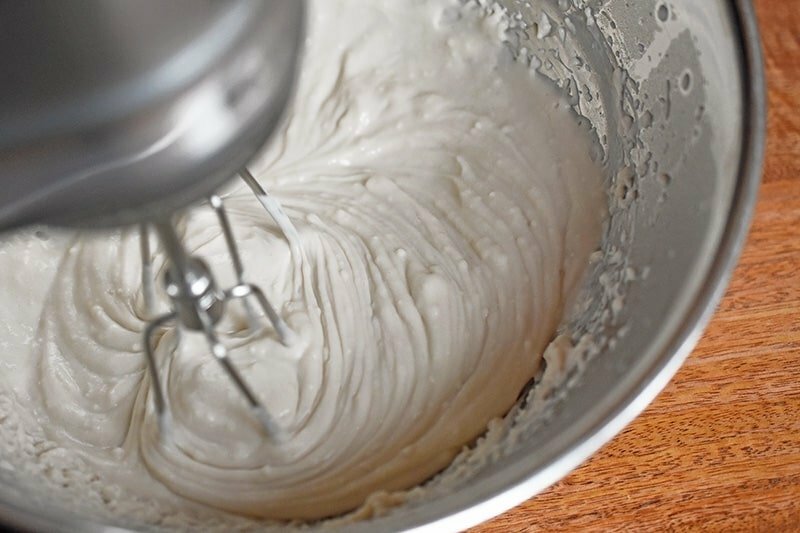 If you refrigerate the leftover pudding, beat it again with a hand or stand mixer to get the pudding texture. Previous Post: « Podcast Episode 19: Ready or Not!